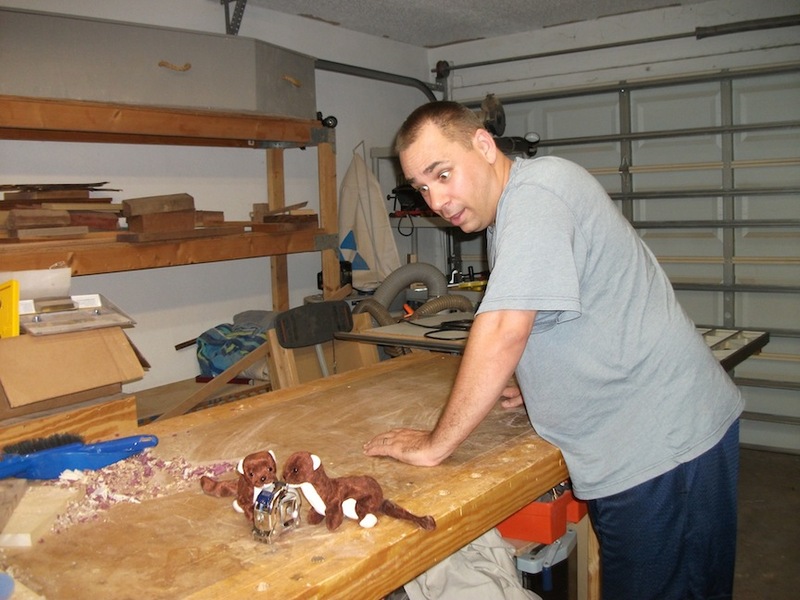 For a guy known as the Shop Monkey, you’d think that I would have had enough of animals in my shop. 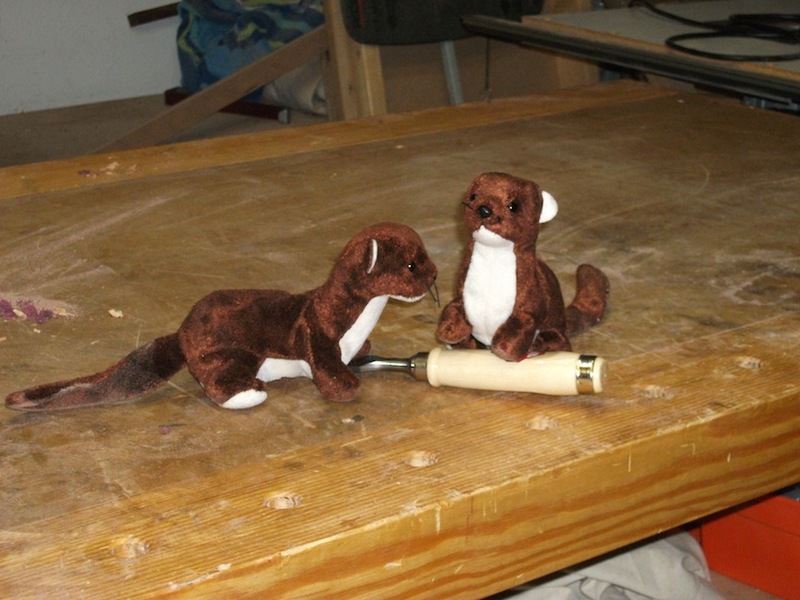 But, I’d be remiss if I didn’t tell you about my shop weasels. Some people have gremlins. Others have gnomes. Everybody has that mischievous spirit that runs off with that important thingamabob that you need for your next step in the project, but darned if you can find it. For me, learning to live with the weasels was a study in patience. I knew if I kept my cool once they did their thing, I could spend time retracing my steps and – magically – that missing tool would show up where I least expected it. Also, the weasels move so quickly and with such care, they have managed to reclip my tape measure to my belt or replace the safety glasses they took back on top of my head without me feeling a thing. Fortunately, I have developed a straightforward plan to help keep the weasels under control. It comes down to being more organized and cleaning up more. I’ve discovered that when I place tools I get out to do a simple task – say a particular size of chisel to do some paring – back where I took them from in the first place, it creates a weasel-proof barrier. There are other techniques you can use. 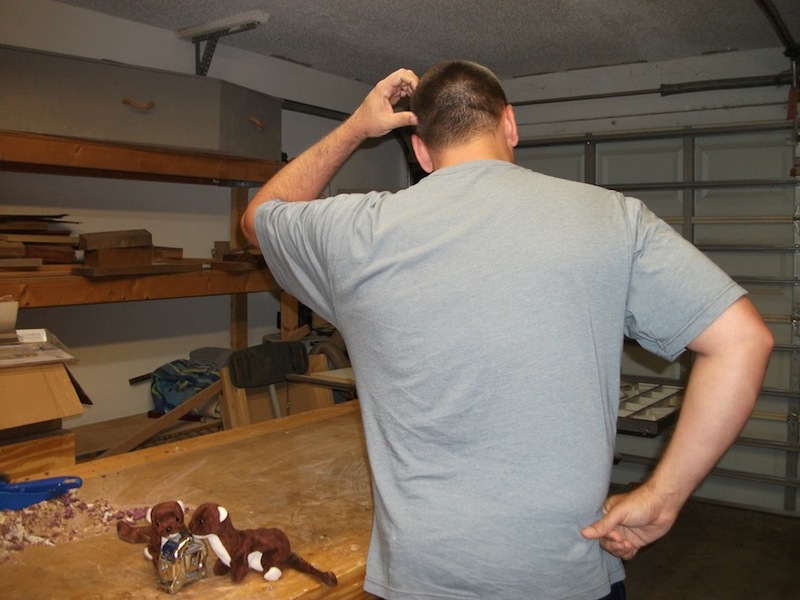 From the simple lanyard type safety glass retainers which allow you to hang them around your neck to advanced router bit and saw blade organizing cases to protect and organize your cutting investment, there are dozens of ways you can deter weasel mayhem. And, manufacturers are starting to listen. I was pleasantly surprised to see that Festool had weasel proofing in mind when they designed their tools and the cases that went with them. My track saw kit – with all of its numerous parts and accessories – has yet to have a weasel encounter. For smaller, easier to conceal items such as delicate screws for a set of hinges or your router base, take a tip from another vocation that deals with weasels on a day-to-day basis. Mechanics have long relied on magnetic bowls to hold the small bits securely while they work on another component. Magnetic bowls can be found at most auto parts stores and in many larger home improvement big box stores. 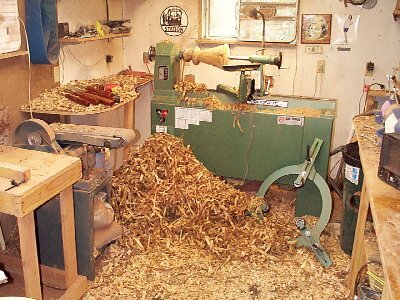 The last step I use to keep the weasels away is to clean up the wood shavings and sawdust that build up near the bench. You’d be surprised how efficiently the weasels can camouflage themselves in that stuff, waiting for an important piece to fall off the bench. If that happens, you may never see it again… Take the time to clear that waste from underfoot on a regular basis so you too can make your shop a weasel free zone. If you have missed your weasels lately Tom, I think they must be visiting at my shop. I seem to have the same symptoms you have. I think your weasels came over and got my good 6″ ruler. I can’t find that thing anywhere….. Besides that, I always clean up after a shop session. It makes me feel like I’m starting a new project every time I come back. And everything gets put back in it’s proper place.